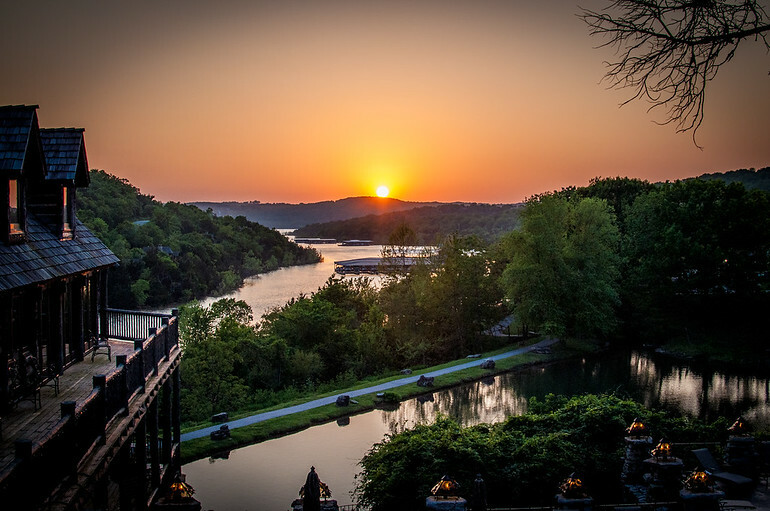 This is a view from the deck of Devil’s Pool restaurant at Big Cedar Lodge. Big Cedar is such an interesting place that you could not run out of things to photograph. It is an old estate with beautiful buildings and interesting architecture, restaurants, golf courses and more!